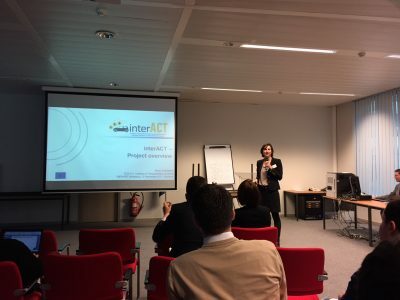 Anna Schieben, interACT coordinator presented interACT during the1st ART projects workshop that took place in Brussels, Belgium on the 12th of December 2017. During her presentation entitled ‘interACT – project overview’ Mrs. Schieben introduced the project and its challenges. The workshop provided the projects with an opportunity to introduce themselves and to fully exploit the potential synergies among them. 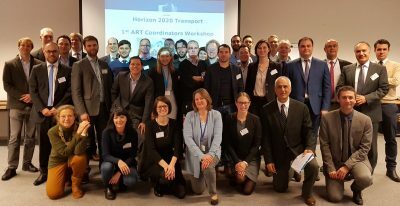 The focus was on encouraging cooperation between projects on activities in the areas of common interest in the wider ART framework.